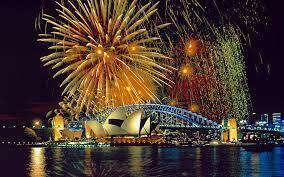 The spectacular fireworks and the Aussies’ unrivalled desire to party, mean Sydney Harbour is one of the foremost places on the planet to moor your yacht if you want to party on New Year’s Eve. We have direct access to some simply stunning yachts that incredibly are still available for the period. Call us now to find out more.